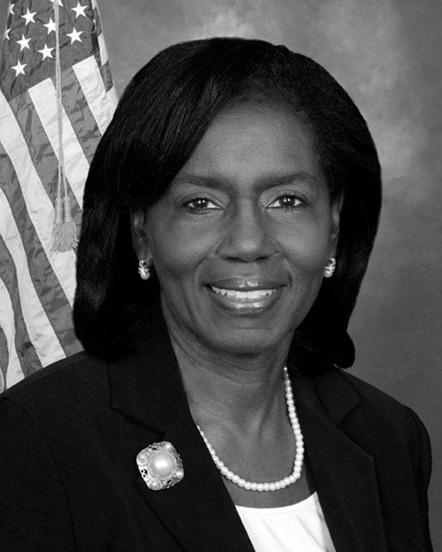 Brenda Howerton was elected in 2008 to serve on the Durham County Board of Commissioners. Her primary concerns as a commissioner are jobs, education, and fiscal efficiency and transparency. She graduated from Shaw University with a degree in business management and is the owner of The Howerton Group, which specializes in executive coaching for organizations. She also served as an elected soil and water supervisor for six years.